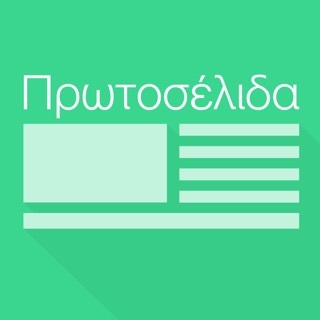 News summaries from the entire Greek Internet, in your hand, in real time! 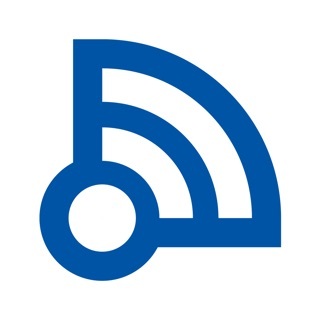 News feed directly, briefly, on your mobile screen, wherever you are, from all Greek news on topics of your interested! Palo News Digest comes to cover the need for a mobile application that enables the reader to stay informed of current news feed, wherever he/she may be, quickly and briefly through automatic summaries. Digest is the extension of palo.gr on mobile, giving users the ability to read on the day’s main news summaries day from a variety of sources. The possibilities offered are based on exploitation of artificial intelligence and advanced algorithms in the extraction of news summaries, news feed’ classification into thematic categories, automatic collection of news sources related to the news, news photo albums creation, news trends visualization through the hot topics. -	Immediate but complete 'picture' of news in just a few seconds with the innovative export system for automated news summaries. -	Live news feed is updated in real time. -	Access to the most important news, even if you are not online. -	Keep track of time evolution of the most important news from the past 7 days. >	Merit Award for Design, at EBGE 2016 Awards, a top design awards in Greece. >	Greek Exports Awards 2016. Silver Award in Top Innovation in Exports. Palo is the most complete search engine for news on Greek Internet. It collects and aggregates daily over 30,000 news items from 1,411 news sites & 10,281 blogs. 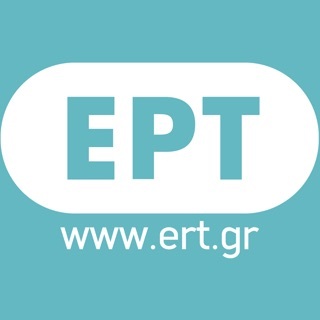 It is based on innovative algorithms developed and developed by the R & D department of Paloservices in collaboration with leading Greek Universities. Fix the fullscreen for iPhone X please. 4 stars . Best news app in Greece! Μπραβο στην ομαδα αναπτυξης κ σχεδιασμου! Πολυ καλό για να είναι αληθινό.